Every year, thousands of people enjoy luxury vacations in italy, and quite rightly so as this country has so much to offer. But there may be a few things you might like to know about Italy before you visit, just because it could make your time here a little easier, and much more enjoyable too. Most restaurants in Italy have what is known as a cover charge, and at the time of writing this charge was approximately 3-5 Euro per person. The charge tends to cover things like the bread that you’ll find on your table, and maybe the jug of water that’s on the table when you’re seated too. Known as the ‘Coperto’, this charge may appear on your bill, so don’t worry it’s completely normal and the restaurant is not trying to charge you for something you didn’t have. OK, so this may not really be true, but many Italian’s prefer not to drink a cappuccino after 11 am as they tend to believe that milk is bad for you. In some parts of the world, the only milk that people drink is breast milk when they’re a baby and they simply do not touch any kind of milk. This is true for many Italians who tend to stay away from milk apart from the odd cup of cappuccino now and then. 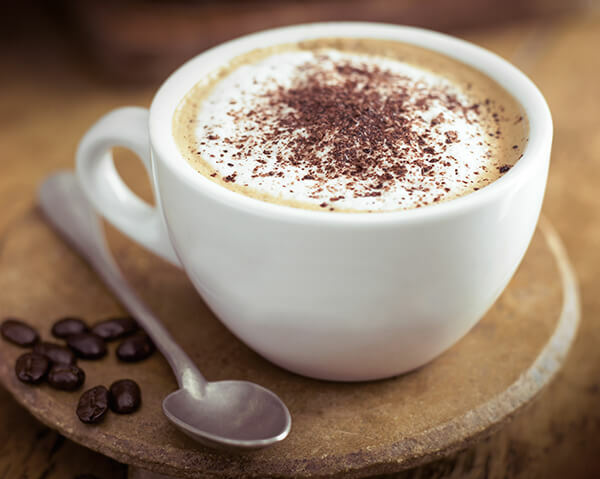 So if you do want to order a cappuccino while you’re in Italy and it’s after 11 am, please excuse any concerned look from the waiter or waitress, they may just be surprised that you want something they think may harm your digestion. It’s very likely that you will have to pay to use a public lavatory. The charge does tend to be no more than 2 euro, but there is a real benefit for having to pay. Toilets in Italy tend to be very clean, and there’s usually plenty of toilet paper and soap available. 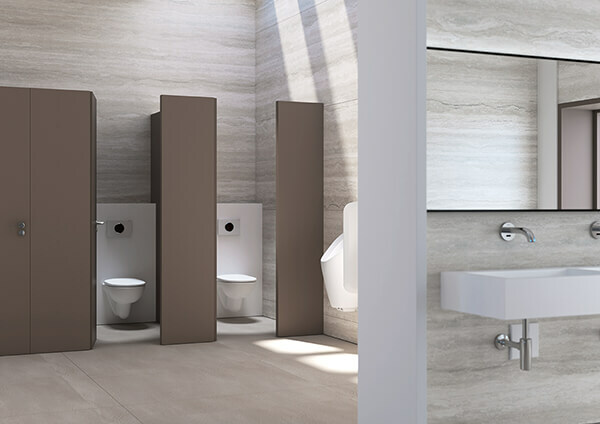 So pay the entry cost, and enjoy the cleanliness and freshness of toilets that are well looked after, no matter where you happen to be. While many places in the UK are more than happy to give you a doggy bag when you want to take your leftovers home, Italian restaurants won’t. This is because many restaurants take pride in their food, and they know the meals simply won’t be as good once they’ve been reheated or eaten cold. 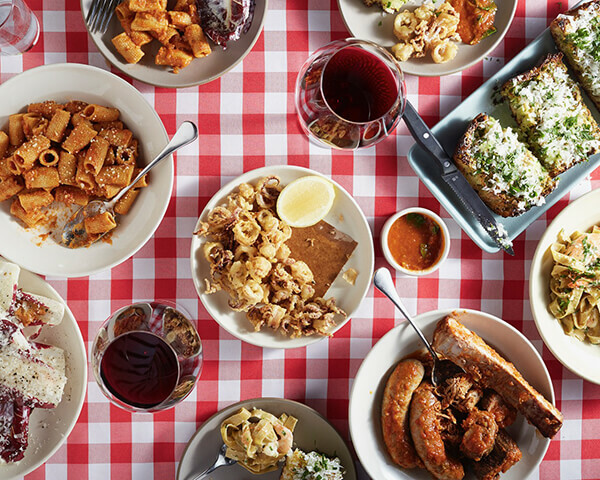 The good news is that you should not expect to receive really large portions of food when you dine out, which means you probably won’t need a doggy bag. If when walking down the street in the UK or US you hear someone speaking loudly, you may assume that they’re angry. When you hear someone speaking loudly in Italy, it does not necessarily mean they’re angry. The Italians are passionate and often raise their voices, even when they’re laughing and joking. So don’t assume something is wrong when you hear someone being loud, they’re just passionate, and they could even be sharing a joke with a friend. You may find that many restaurants in Italy do not open until 7 pm, if not a short while afterwards. This may mean that you’ll need to have something to eat a little earlier in the day if you don’t want to become too hungry. There will, of course, be a few establishments open, but they’re unlikely to serve large meals. So, make plans so that you’re not absolutely ravenous by the time you reach the restaurant. 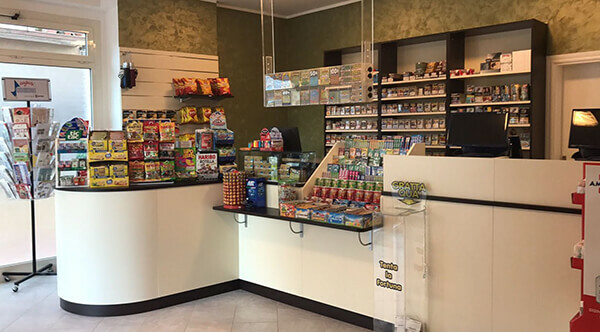 If on your travels around Italy you come across a few shops that have a large ‘T’ outside them, you have stumbled upon a ‘tabaccheria’, or tobacco shop. Shops such as these tend to cater to more than smokers, they also tend to sell stamps, bus tickets, gum, and even phone cards. This makes tobacco shops very useful and means they are worth popping into, even if you’re not a smoker. Many restaurants and shops tend to close between the hours of 1 pm and 4 pm. This is because many Italians like to take those hours off work to have a spot of lunch and relax. Yes it does mean that their business will miss out on a few customers, but most Italians know that many places shut at this time, and they’re likely to be at home too. So, while people are resting and are away from work, why not have a stroll along the beach, or enjoy the quietness of the town? Alternatively, you may want to think about doing what the Italian’s do, and head for a few hours of quiet before the evening. Hopefully, all these little pieces of information that you see above can help to make your time in Italy a much nicer one. Knowing these bits of information can help you to plan your vacation accordingly so you can have a few euro on you when you need to go, and you know why many of the stores shut for the afternoon. 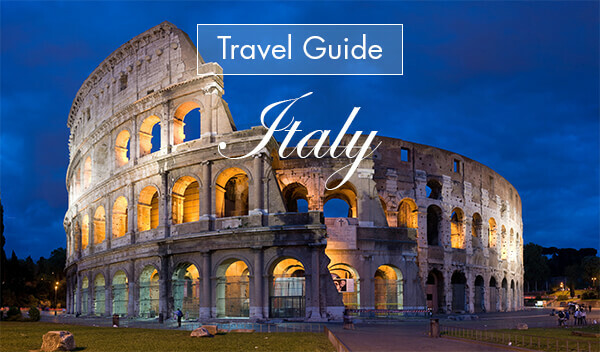 So, embrace these idiosyncrasies, and enjoy your time in beautiful Italy!